PhD Candidate Dalian University of Technology.China. your comments and suggestions are greatly appreciated and will be invaluable as we continue to develop and enhance the website. KHALIL AL-MEKHLAFI (khelcoo2004@gmail.com) a Ph.D. candidate in Electronic Commerce and Logistics Management in Institute of Systems Engineering at Dalian University of Technology, China. He received his M.S. in Computer Applied Technology from Northeast Normal University, and his B.S. in Statistics and Informatics from University of Aden. 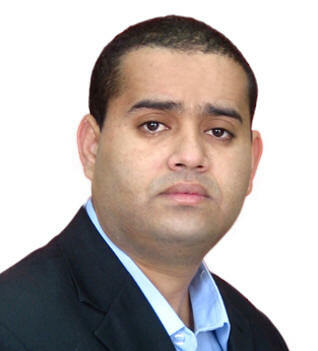 His current research interests include, Knowledge Support Systems, Context aware Systems, Mobile Services. His work has been published in ICIC Express Letters: An international Journal of Research and Surveys, Journal of Jilin University (Information Science Edition), ICMB International Conference on mobile Business, and ICEBI International Conference on Electronic-Business Intelligence.